The first thing you will have to do is try on your prom dress with all the accessories you have a few days before the prom party. That is the right time to make changes, adapt the dress or change your mind about the shoes you are going to wear. Do not wait until the day before to make important changes in your outfit. 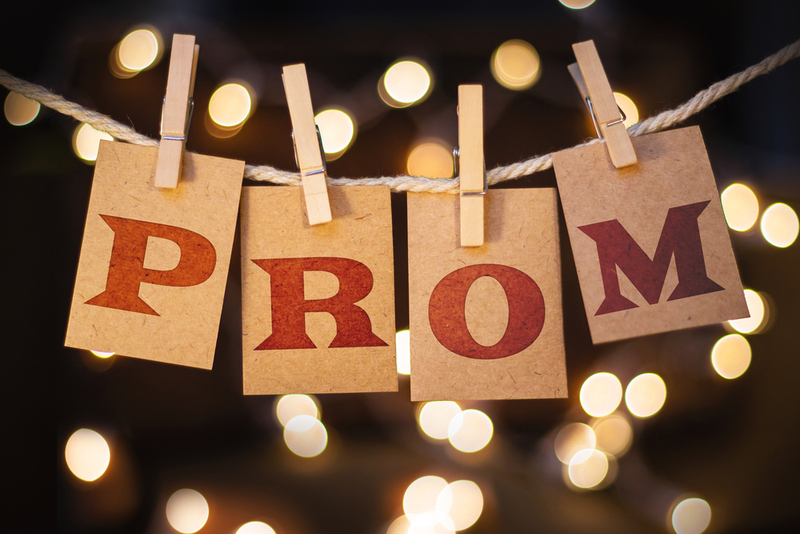 You will have several things to worry about that week, so we will walk you through the things you should be doing before your prom night. Confirm all your appointments if you have them, they might sound boring, but it’s worth confirming them. Call approximately one week before to all the places where you had appointments or reservations to verify that you have been programmed for the correct day and time. Keep the things you will carry in your bag. Instead of having trouble placing items in your bag just before graduation, it is recommended that you have everything you need ready a few days before the event. Pack in your bag what you need to go to dinner, and after prom, especially if you are going to spend the night away from home, you may need to pack another bag with the necessary things to spend the night. Things you should keep in your wallet: your invitation, a lipstick, a small bottle of perfume, a small bottle of moisturizer, a traveler-size hair fixer, additional hairpins, your cell phone charger, your keys, and your wallet. Things you should pack in your bag if you spend the night out: sleepwear, toiletries, a hanger, a kit for your prom dress and a change of clothes for the next morning. Exercise for at least an hour. Go to your appointment with the manicurist or make yourself a manicure. Get up early and take a shower or take a bath on the morning of the promotion. You should have enough time to exfoliate, wax and moisten. Get up several hours before your first date, so you do not have to hurry. Exfoliate your skin until it is soft and glowing using an exfoliating body scrub or a bath sponge. Do not forget to do the same with your shoulders, back, and arms. Depilate your legs, bikini area, armpits, etc. Moisturize your skin with an enriched moisturizer, so it is soft all day. Use a pumice stone on your feet to soften them. Make yourself a quick facial to make your face glow. You can place an additional layer of enamel on your nails to prevent them from splintering. If you are going to a beauty salon to get your hair fixed and put on makeup, go to your appointments before putting on your prom dress and accessories. Wear comfortable clothes that are easy to remove by the head without ruining your hairstyle. Remember to take pictures of the looks you like so that stylists do not have problems making you look good. Some girls like to enlist with their friends, while others prefer to do it alone in their own home with their family. Anyway, it’s time to wear that dress that hung in your closet! 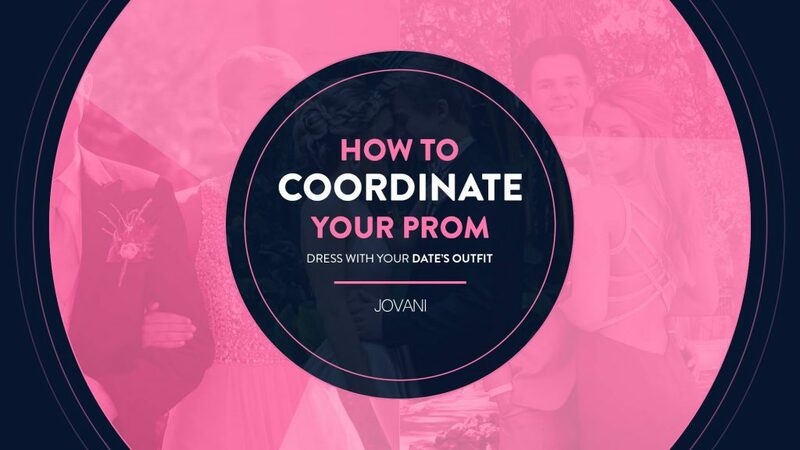 Put on your dress, everything else and looks in the mirror before leaving and prepare to be a prom queen candidate of the party. Ask a friend to look at the back of your hair to make sure there are no loose strands or strands of hair that you should fix. Check carefully what you packed in your purse to make sure you have everything you need for the night and make sure your cell phone’s battery is fully charged. Enjoy your prom party is the most important part! It’s time to see the result of your hard work, so relax and enjoy the night. Even if you experience some inconvenience in your plans, let everything take its course. Do not worry if the limousine arrives late; your hairstyle loosens a little, or the corsage that your partner gave you does not match with your dress. What matters is that it is an essential event in your life, so relax and enjoy it.